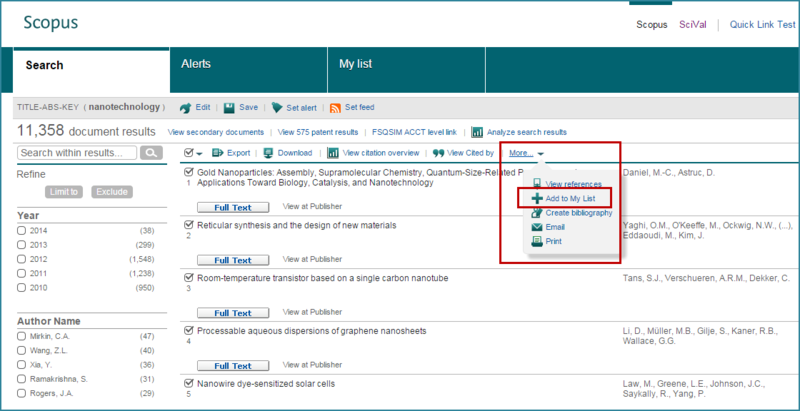 SciVal’s April release brings with it a number of improvements to help you analyze more deeply and share your work more easily with your institutional peers, further enhancing the seamless integration between Scopus and SciVal. Day will turn into darkness on Friday, March 20 during a total solar eclipse - a phenomenon which occurs when the moon's apparent diameter is larger than the sun's, blocking all direct sunlight. But no need to alarm; totality will only have a maximum duration of 2 minutes 47 seconds off the coast of the Faroe Islands. 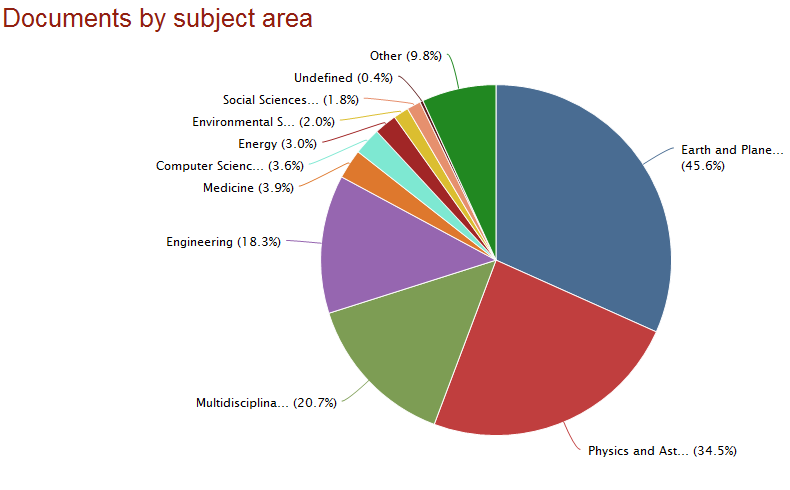 Looking at Scopus content related to solar eclipse from 1836 to the present, it is interesting to see how scientific output is spread across an array of different disciplines, stretching from astronomy and planetary sciences to engineering, medicine, and social sciences. Offering quick and easy access to the research performance of 4,600 research institutions and 220 countries worldwide, SciVal provides unparalleled flexibility to define and create your own research areas. By enabling deeper analysis of these research areas, the new Trends module now allows you to spot research trends, discover top-performing countries, institutions, authors and journals, and compare them to the performance of your own research groups. 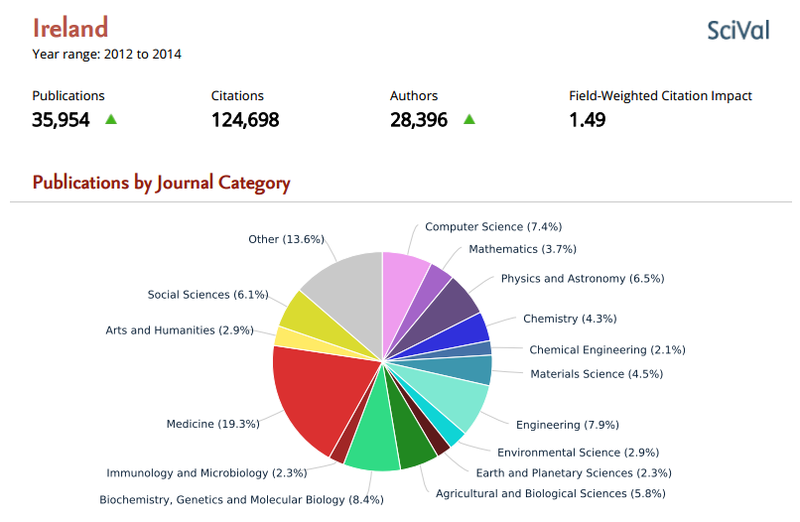 In addition to the regular citation and publication metrics in SciVal, the new Trends module incorporates usage data from ScienceDirect and Scopus. This data complements traditional citation metrics by exposing reading patterns, which can give an earlier indication of the popularity of research and help identify the rising stars of a specific topic.